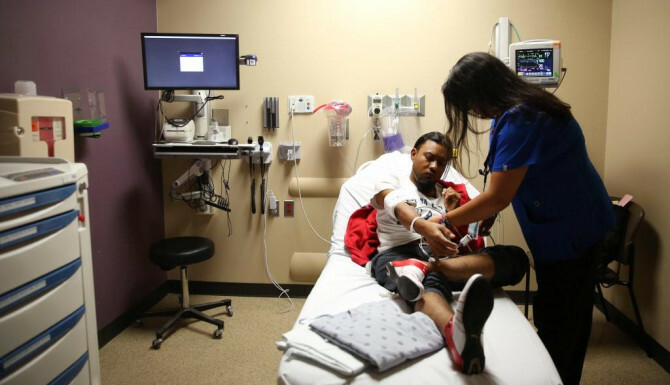 Parkland is one of only 10 hospitals selected by the American Hospital Association to be part of its Hospital Community Collaborative, reports D CEO Healthcare. Charles Horne, Director of Diversity, Inclusion and Health Equity at Parkland, explained how Parkland will partner with the community, listening to their voices while identifying social determinants of health. Learn more about Parkland’s plans as part of the collaborative. 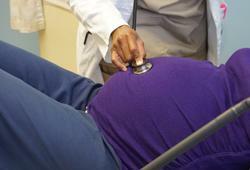 Preventing birth defects starts before pregnancy, according to Jodi S. Dashe, MD, Medical Director of Prenatal Diagnosis at Parkland. Dashe shared with The Dallas Examiner steps women can take now if they are planning to become pregnant, such as reviewing medications with your provider and choosing a healthy lifestyle. Are you losing weight or not? The start of the new year means the start of diets and weight loss goals for many people. 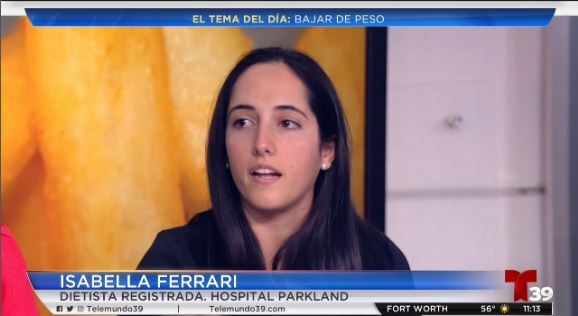 Parkland dietitian Isabella Ferrari, RD, explained to KTXT-TV (Telemundo) why some are able to lose weight while others have a harder time. Trish Perl, MD spoke with KRLD-AM about herd immunity and how it helps protect those who are unable to have immunizations for medical reasons. She also discussed misguided fears about immunizations and why they are so critically important for everyone.